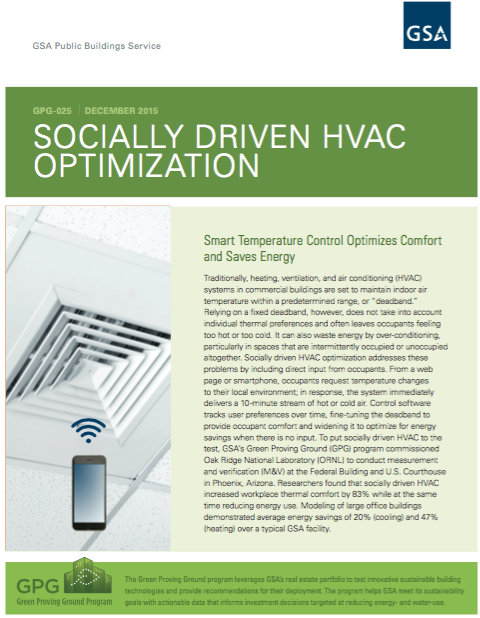 Comfy™ was installed at the Federal Building and U.S. Courthouse in Phoenix, AZ as part of the U.S. General Services Administrations’s Green Proving Ground (GPG) program. This brief 4-page report summarizes the M&V results.